We get asked sometimes about our style and the way we shoot. 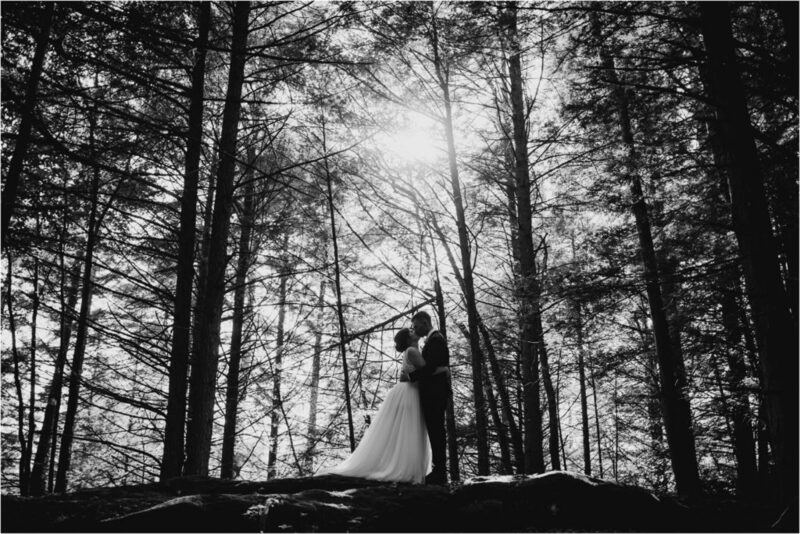 Our photography style goes along with what the light is like on the day of the wedding. We capture your emotions in the light given. We share some examples and go into details about lighting. 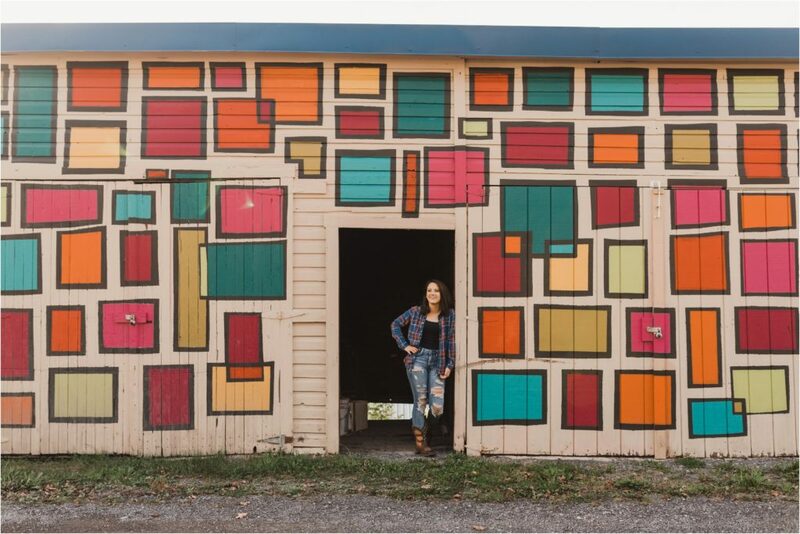 Riley's senior session was such a great time! 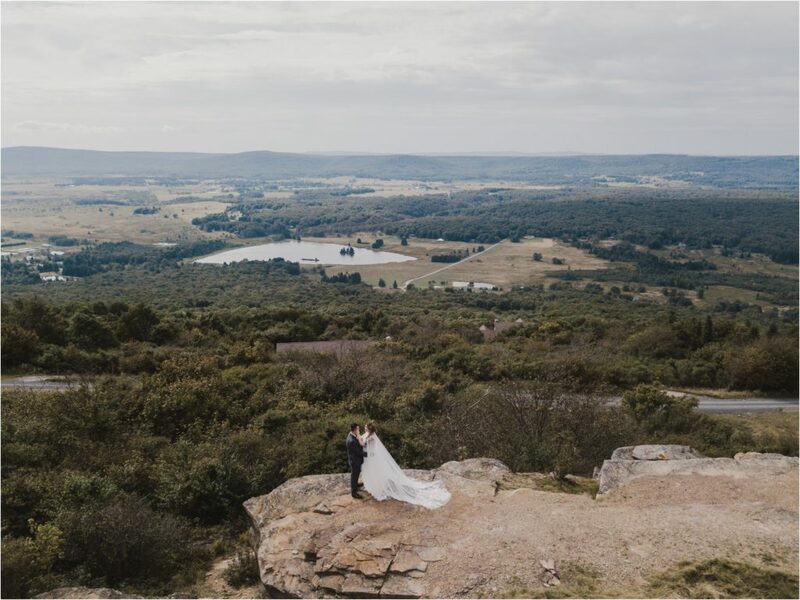 We met at TipTop in Thomas, which is always a great meeting spot. We got some great shots along the street and then headed to some beautiful waterfalls. 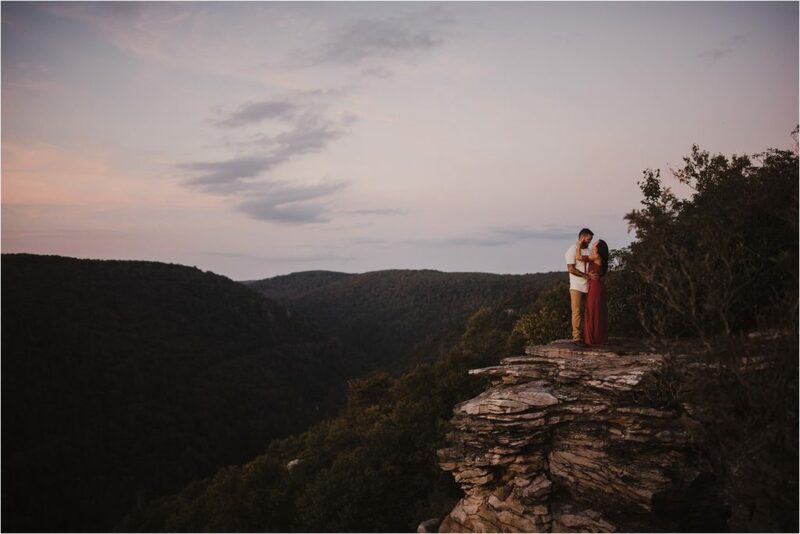 Laura and Ben's adventurous engagement session through the forest and waterfalls of Swallow Falls was a beautiful day. It was foggy and cold, but so warm with love. 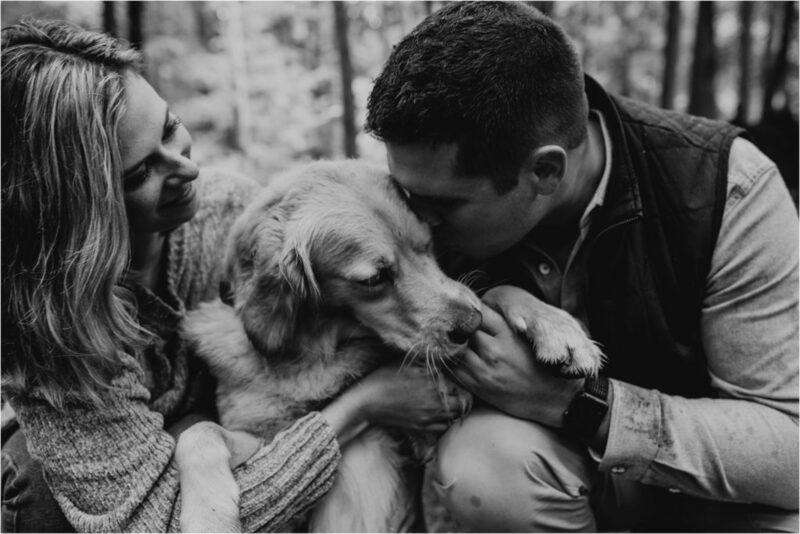 Jessica and Tim's adventure engagement session was one for the books. We hiked to 3 amazing waterfall spots (2 that we had never been to before) and it was seriously epic. We ended up on a trail and at an overlook for an even more epic sunset. 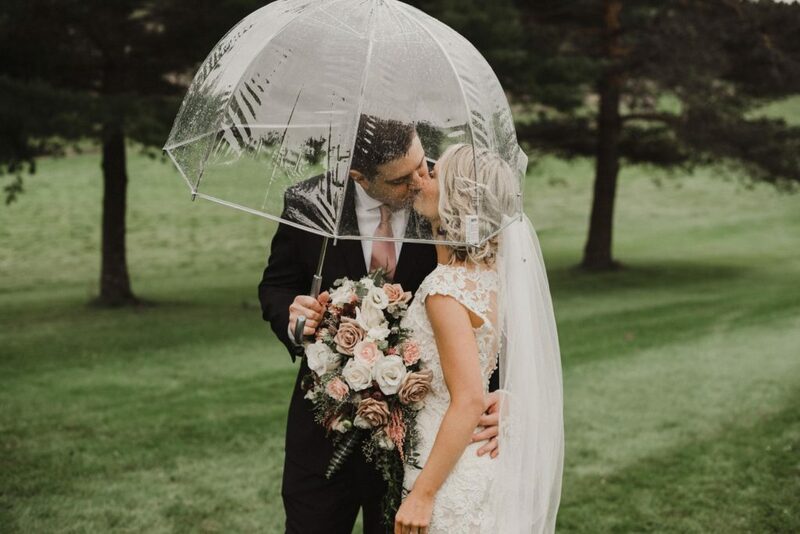 Ronda and Sam's intimate wedding was so sweet and beautiful! 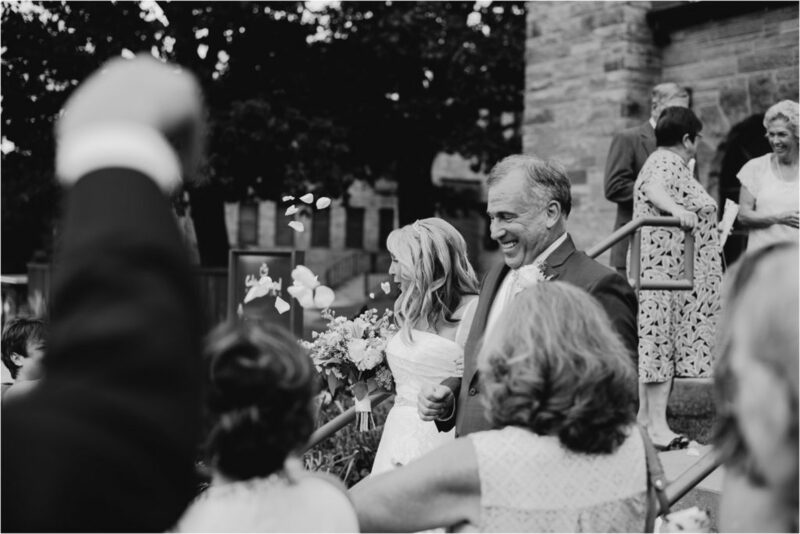 Ronda went to high school with my mom and dad in Charleston, so it was such a great honor to capture her wedding day to Sam. 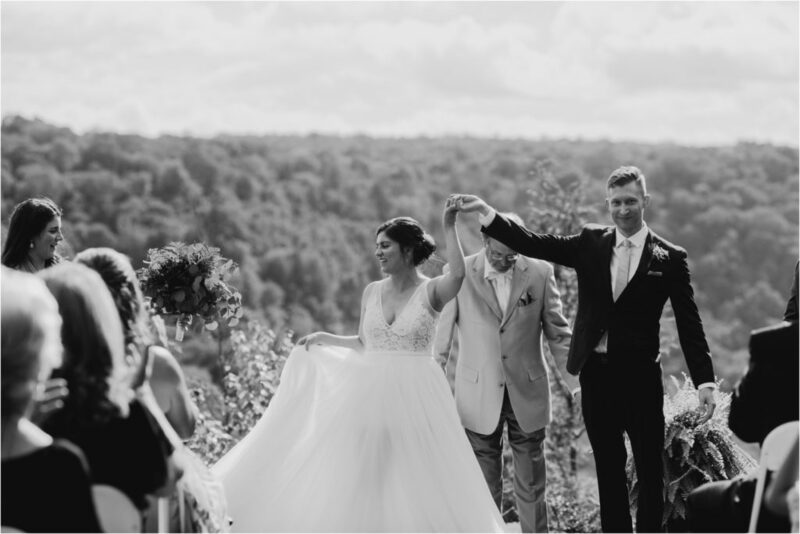 Jesse + Andrew chose to be married in the beautiful Canaan area near Timberline. When you step outside, it's so peaceful and quiet. You can hear the birds chirping and there are so many deer in the area. It's kind of magical. 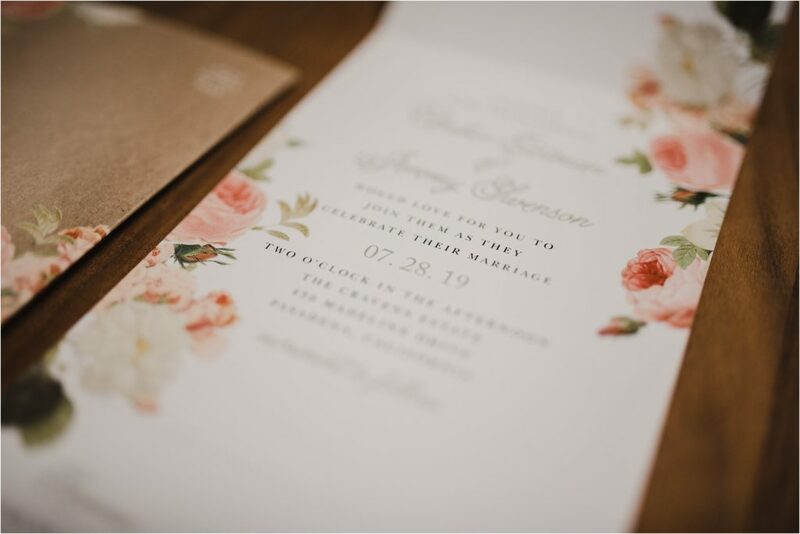 There are so many choices when you are deciding on what to do for your wedding invitations.